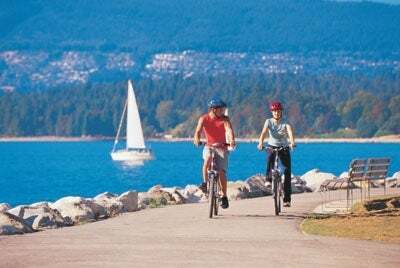 Kitsilano, most commonly referred to as “Kits”, is one of Vancouver’s most popular neighbourhoods and destination hot spots, mainly because it’s where you will find the busiest beach and largest outdoor pool in town! During the summer Kits is the place to be at all hours of the day! If you are lucky enough to live in this fantastic neighbourhood, you get to enjoy all the perks Kits has to offer including shopping on West 4th Street, visiting the museums in Vanier Park and exploring the MacMillan Space Centre and Observatory; it is easy to find something fun to do when living in this incredible neighbourhood. Kitsilano is always packed with locals and tourists who love to suntan, swim and live a healthy lifestyle. It’s a fabulous location, just minutes away from downtown Vancouver and UBC and nestled between Kitsilano and Jericho beach; attracting celebrities, investors, young professionals and students. 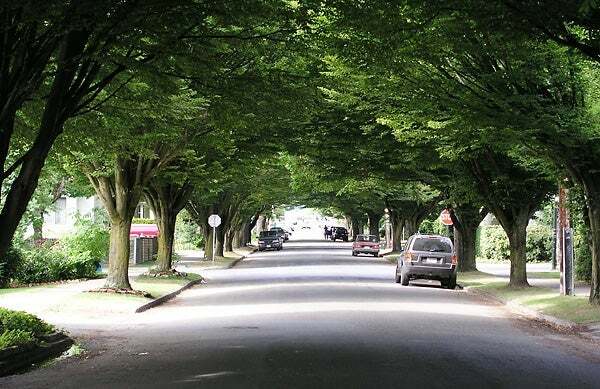 Kitsilano residents are very diverse, but what they all have in common are that they love the outdoors! You will often find cyclists and joggers in the streets, people walking their dogs or strolling along the beach. 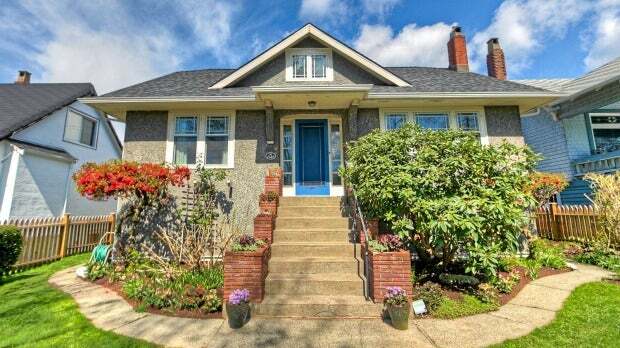 The community is well known for its laid-back lifestyle and picturesque views of English Bay. This neighbourhood is home to two commercial areas lined with shops, restaurants and other services. There is a great selection of restaurants ranging from fine dining to multicultural or, if you prefer eating at home there are plenty of organic markets and grocery shopping centres to choose from. The majority of the Real Estate in Kits, consists of apartments, duplexes, townhouses and single family homes showcasing fabulous mountain and ocean views. Whether kits is a place to call your home, or an investment, you will love it here!